We specialize in offering an exclusive range of Working Tables And Chairs having under bench storage facility. Because of their large storage space, these tables are widely acknowledged in nursing homes and hospitals. These double shelves tables consist of front open shutters, drawers and bottom cupboards which allow to store much more items. We are looking for Delhi/NCR query's. 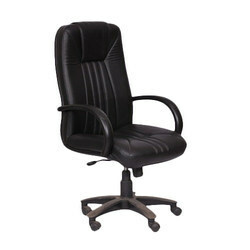 We deals in all official chairs and work station. design and manufacture of all filters comply with the codes and practices adopted by the pressure vessel industry. -material grades to user requirements. 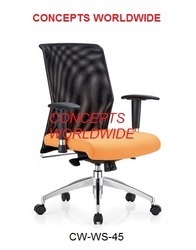 We are offering Comfortable Workstation Chair to our clients.